With the launch of the Amazon Fire TV stick, there has never been a better time or more developer friendly device to realize your own dreams of building apps for the living room. And, with an incredibly low price point of $39, it is one of the most affordable devices on the market for creating apps and casual games intended for the big screen. 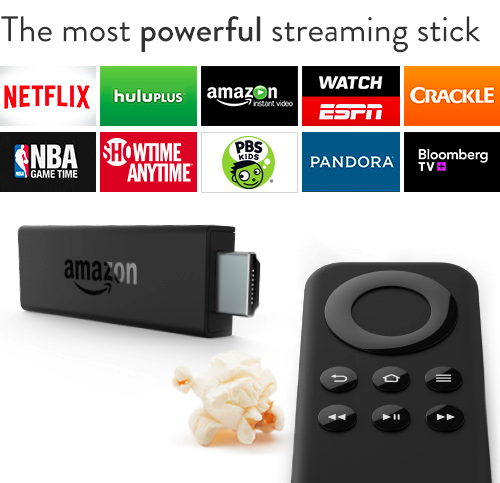 The best part is if you are already building for Android, especially Fire TV, the Fire TV stick is another great platform to help grow your audience. In the following post we’ll cover how to get started, optimizing for Fire TV Stick as well as the hardware/software differences between the Fire TV Stick and Fire TV to help make your apps and games run great on both devices. Now is the perfect time for Android developers to get into the growing streaming device segment with their existing Android app or create something entirely new, designed specifically for the Fire TV Stick. In addition to media-centric apps, casual games that feature local multi-player options are also becoming very popular on these types of devices. 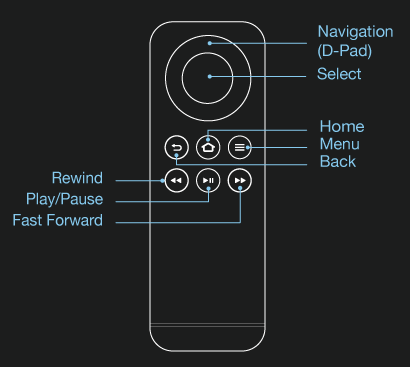 Android developers will find that developing for Fire TV Stick is familiar, and optimizing their apps for the new controllers and TV display will not require learning a new language or new frameworks. Fire TV Stick runs Fire OS, which is based on Android. 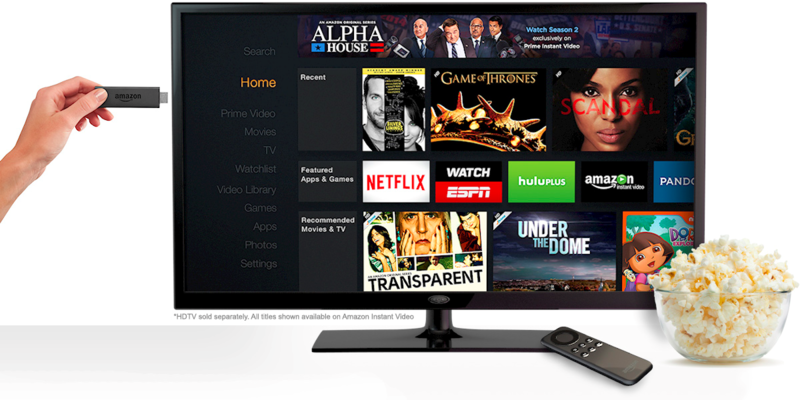 This means that it is easy to bring an Android APK to Amazon devices, including Fire TV Stick. Amazon Fire TV Stick offers Android apps a potentially new set of customers to engage with – all through the same Amazon Appstore. Your app or game must work with the included remote. Of course you can also build in additional support for the Amazon Fire Game Controller. Make sure your app or game is designed for landscape mode and that the UI, text and other elements are clear enough to read from at least 10 feet away or more. You're app or game will need to target 1080p resolution. We also offer an SDK which covers code examples for the GameController API, libraries to access the custom Notification API, and a UIWidgetSample which demonstrates the basic behavior of the user interface on Fire TV and Fire TV stick. In addition to the SDK and documentation, publishing to the Amazon Appstore is free, so if you have an app you think would be great for Fire TV stick, get started testing and submitting it today! Looking for some more details on the differences between the Fire TV stick and the Fire TV? Below you will find some of the important specs between both systems to help you better understand how to optimize your Android app for the Fire TV stick. All of these buttons can be accessed via stranded Android key press events. For more information, check out the Fire TV input documentation. Here is a summary of the main differences between the Fire TV and Fire TV stick's hardware and specifications. One thing to point out while optimizing your app or game is that on the Fire TV stick the 1 GB of RAM is split between the system and the GPU. Also, while 720p is listed as a supported resolution, you should simply build for 1080p (xhdpi) and the Fire TV OS will downscale to 720p for you automatically. The following table shows the OpenGL properties and limits for the Fire TV and the Fire TV Stick for 3D games and graphically intensive effects in your app. As a child, growing up playing on home consoles, my dream was to always make games for the TV. Now with affordable and easy to developer for devices like the Fire TV Stick and of course Fire TV it’s never been easier for developers to realize a similar dream. You no longer need expensive dev kits and complicated coding languages to build your first app or casual game for the TV. The only question is what will you build? To help you get started, check out the links below in the resource section to realize your own dreams of building experiences for the living room. - Jesse Freeman (@jessefreeman) is a Developer Evangelist at Amazon focusing on HTML5 and Games for the Amazon Appstore.